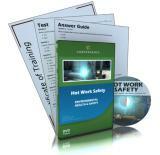 This DVD covers basic guidelines and best work practices for performing hot work safely. 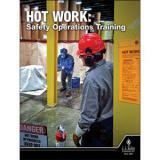 Before welding, cutting, or brazing metal or performing any work that could generate enough heat or sparks to start a fire, everyone involved should be properly trained on the fundamentals of hot work safety. Safety Factors In Gas Welding And Cutting Operations - Each company is responsible for developing specific guidelines, policies, and procedures. This program is simply a guideline of basic safety measures, designed as safety awareness, but it's not a complete or comprehensive program. Health and Safety Factors in Welding Operations - This program discusses the general safety and health hazard associated with welding and cutting; and examines hazards and controls specific to toxic fuel gas welding, cutting, and arc welding.FREE WRITTEN MATERIAL CD-Rom. 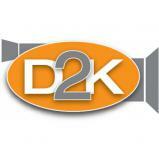 With this 20 video set train your employees from the ground up providing a solid safety foundation for employees working in construction. 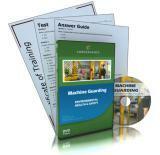 Get your team prepared to properly plan and perform hot work in an industrial setting with this DVD set. This course will cover welding-specific personal protective equipment, arc and gas welding, brazing and soldering, as well as the hazards they present. 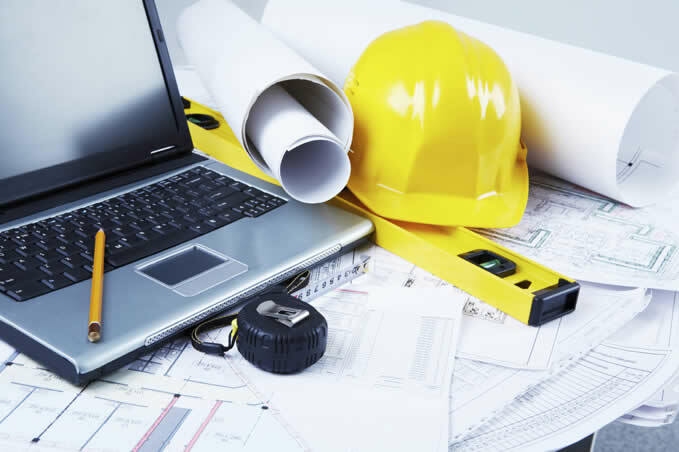 This program discusses the protective devices and precautions we can utilize to prevent such injuries while stressing the importance of assessing the hazards of each job task and avoiding common pitfalls that often lead to these incidents. 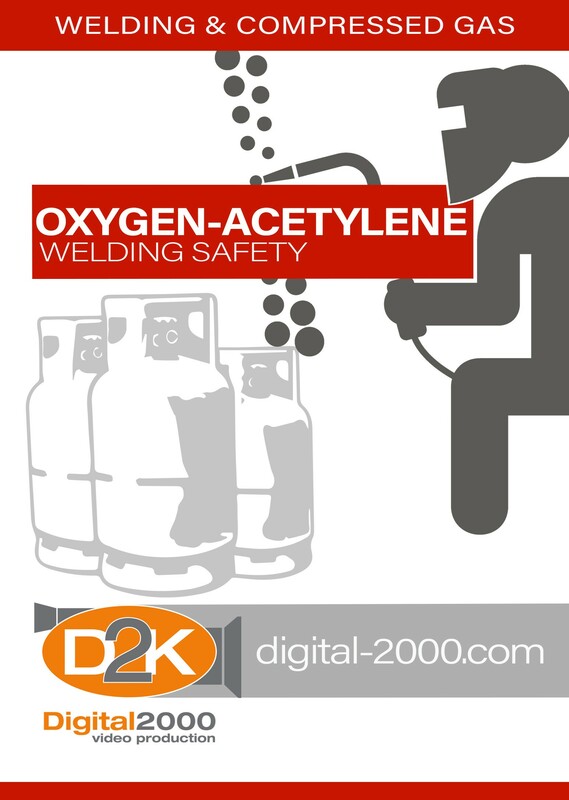 The program is a review of the basic procedures for experienced welders using oxygen/acetylene with emphasis on safety procedures.